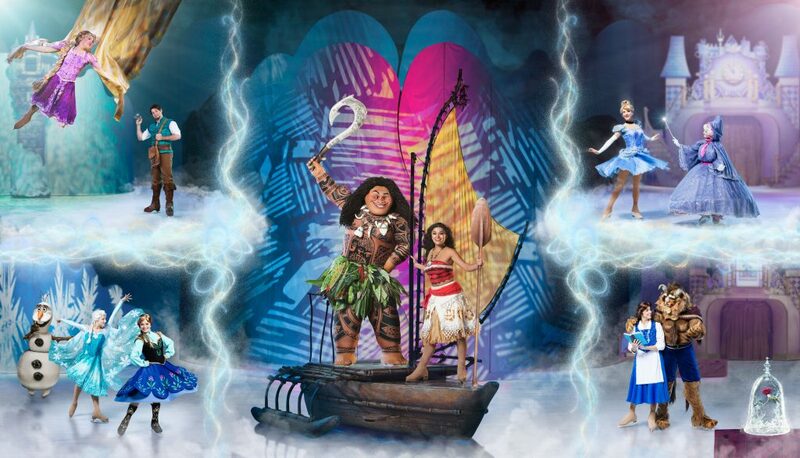 The show features characters from the movies Moana, Beauty and the Beast, Frozen, Tangled and Cinderella. 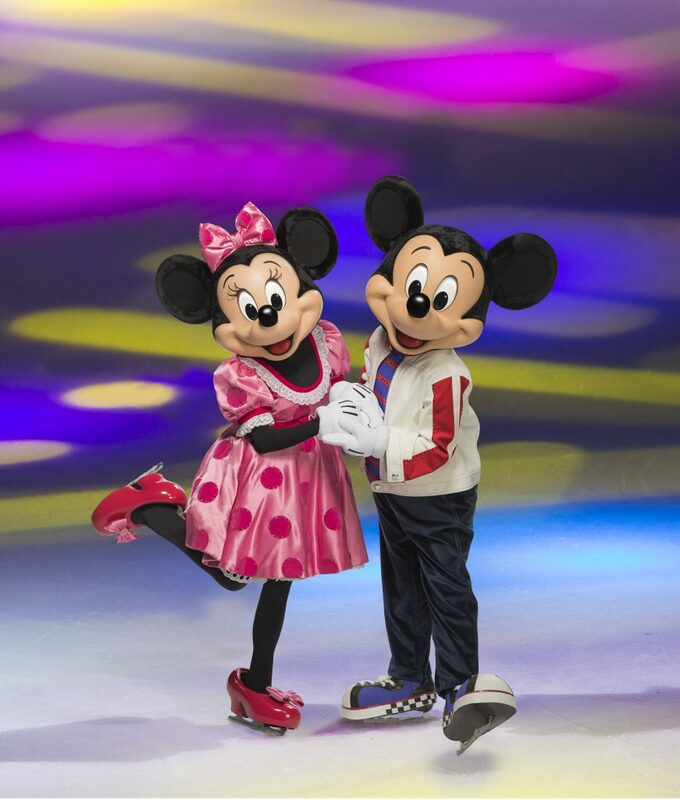 Our favourite mice, Mickey and Minnie will also be there, making it a magical night for everyone. Want to win tickets? 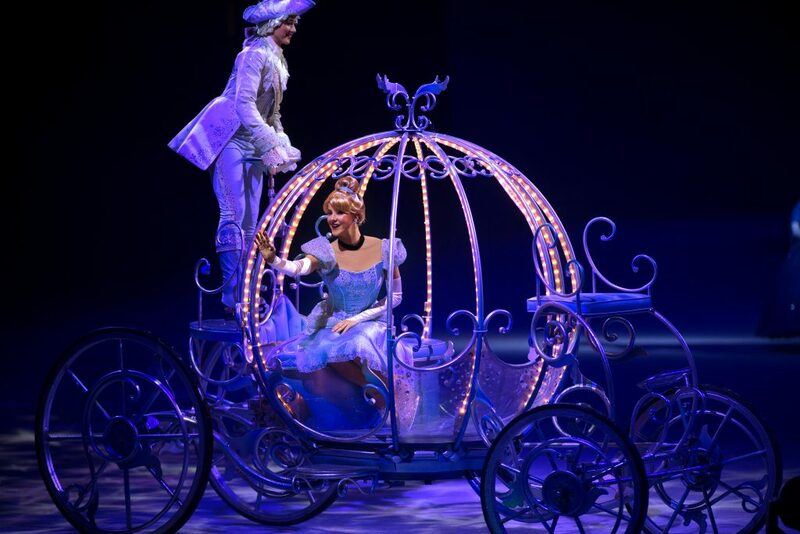 Enter below for a chance to win a four pack of tickets to the show. Contest closes at 11:59pm MST on November 11th, 2018. The winner will have 24 hours to reply to the email. Good luck! Ticket prices: $30, $35, $50 (Gold Circle), $55 (VIP), $78 (Rinkside), $88 (Front Row) tickets subject to handling, facility and convenience charges.